Build strength, flexibility and balance ... of body, mind and spirit. 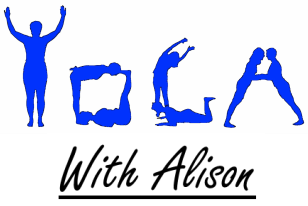 That's what's so great about Yoga, it's not just about the physical effort! Energise, develop focus and feel calm through a combination of breathing practices and mindfulness. Find the inner you! Experience peace as you relax and recharge … the most popular part of my teen Yoga classes! ​request a class at your school, club or venue. ​1:1 or small groups by arrangement.